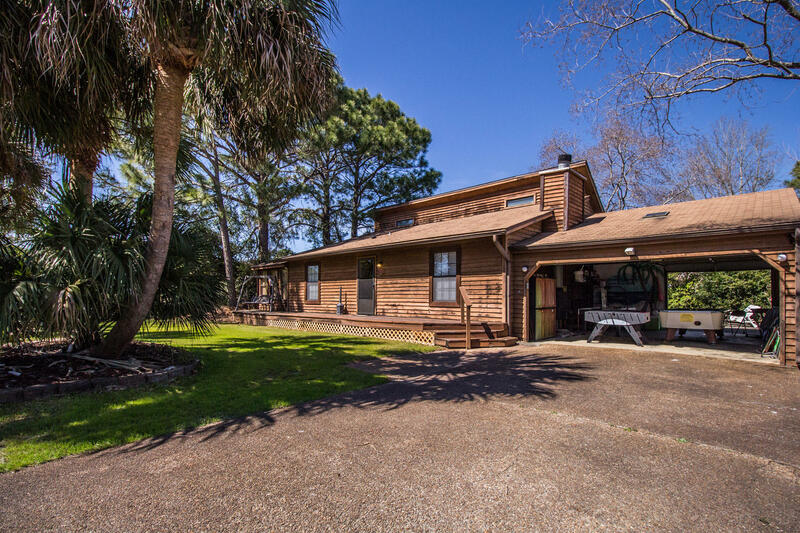 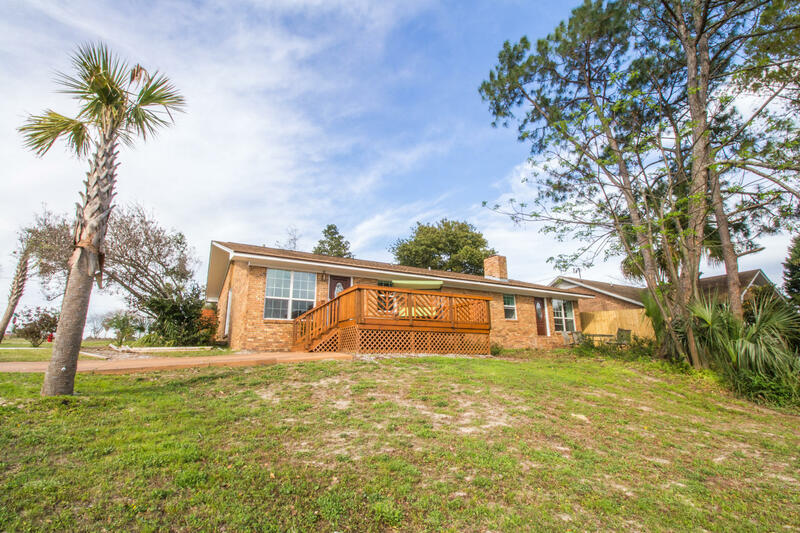 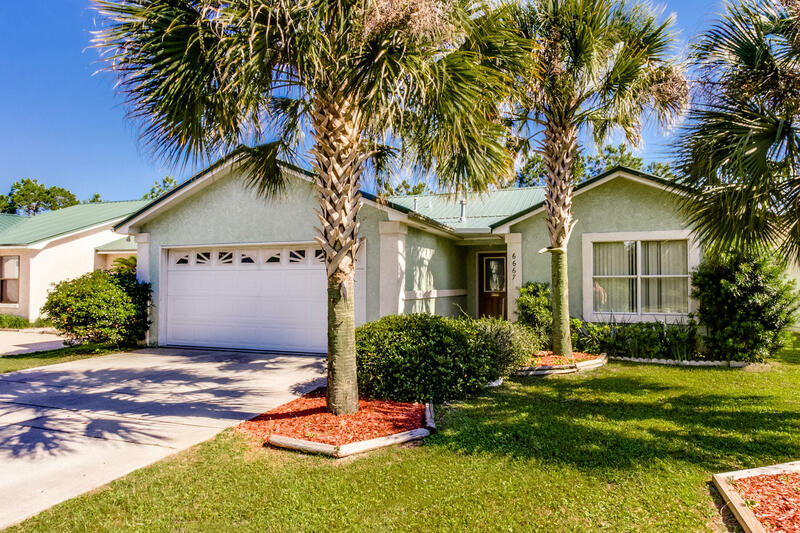 243 Lullwater Drive, Panama City Beach, MLS# 807174: ERA American Real Estate Buy A Florida Vacation Home, Schedule a Showing, Call Brandon Jordan of ERA American Real Estate Today! 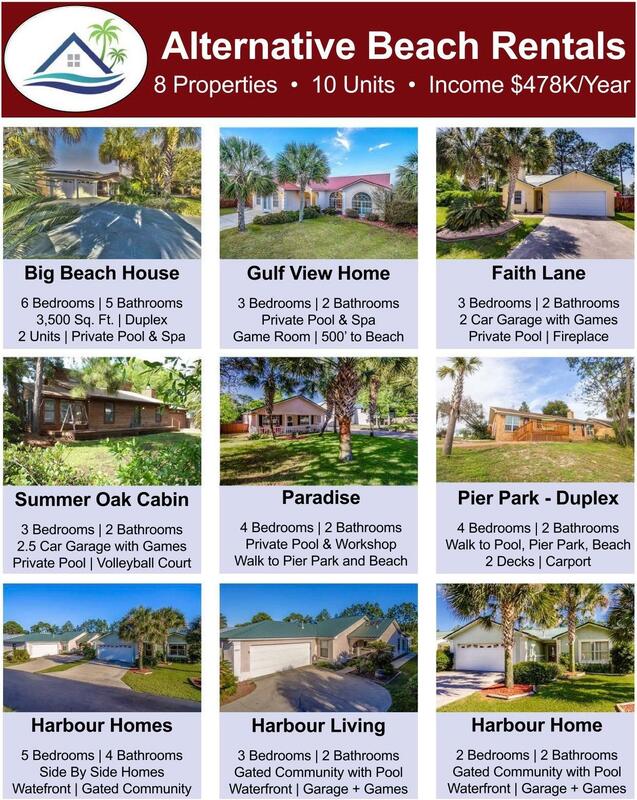 10 PROPERTIES + BUSINESS FOR SALE! 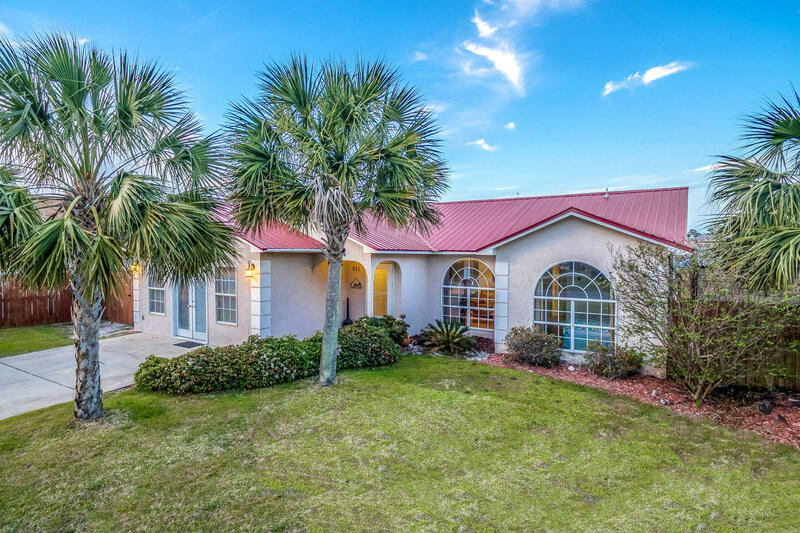 This is an amazing offering allowing the savy investor to own or add an established property management business to their portfolio that has gross income of over $478,000 last year. 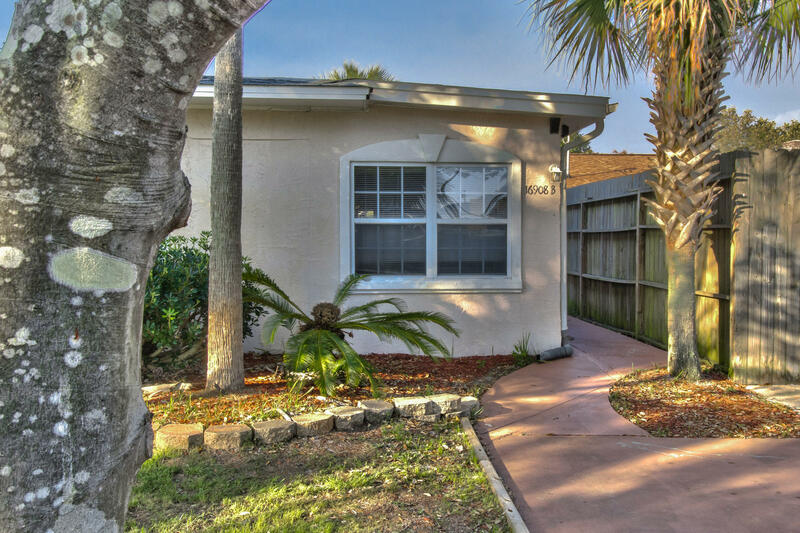 This is a completely turn key opportunity that includes 10 rental units. 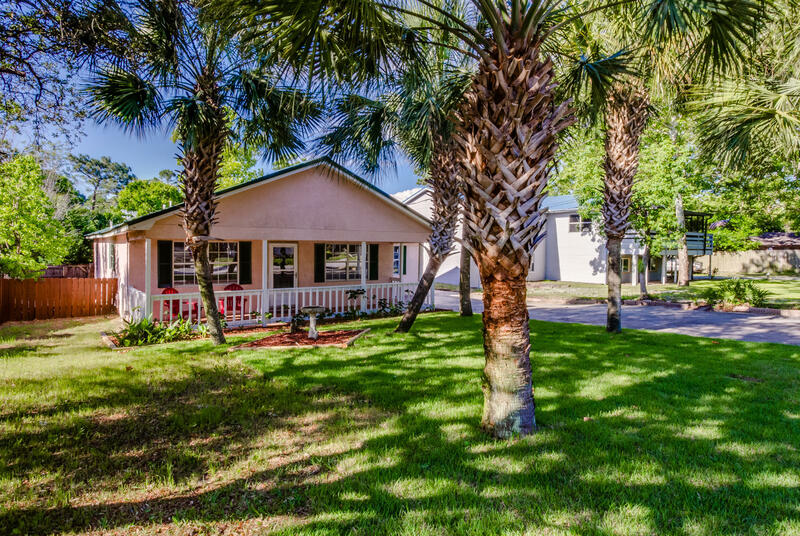 All properties are located in the Panama City Beach area from the Pier Park corridor to the Thomas Drive area. 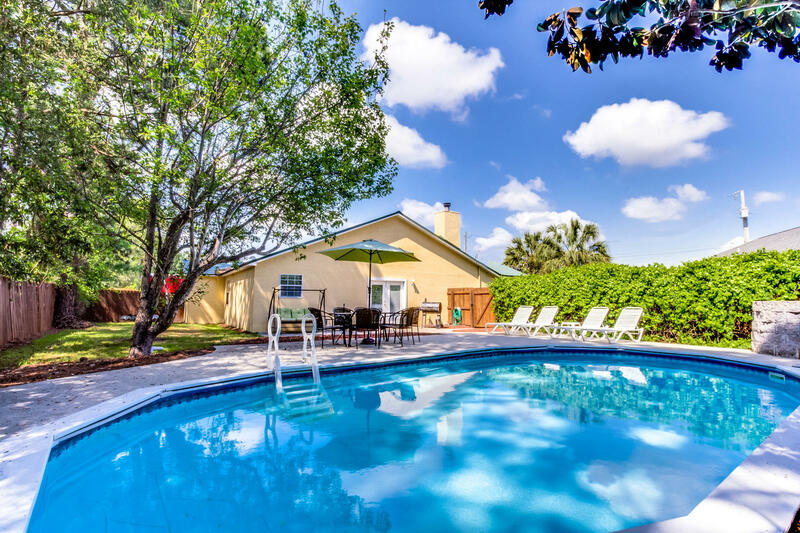 Alternative Beach Rentals has been in operation for 15 years and has many repeat guests and top reviews on multiple vacation rental websites including Homeaway.com, VRBO.com, TripAdvisor & Expedia.This sale includes fully furnished and turn-key real estate including future reservations to convey to the new buyer all the way in to 2019. 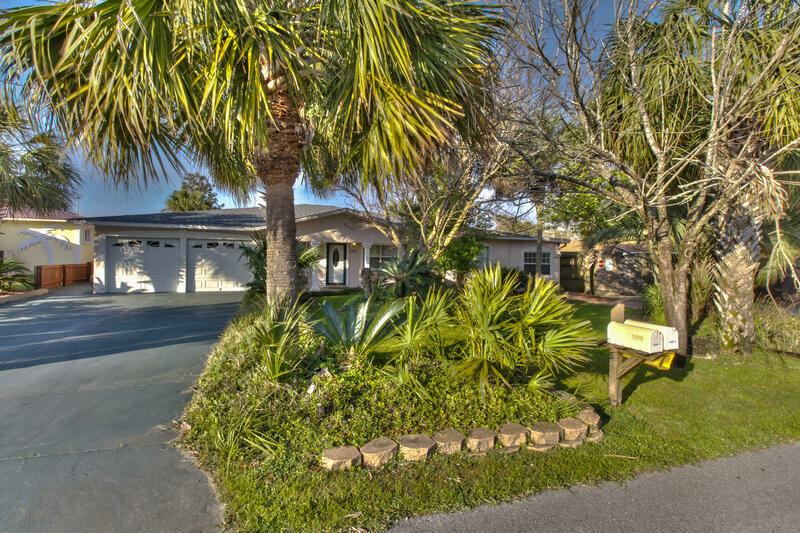 This listing provided courtesy of ResortQuest Real Estate Seacrest Beach. 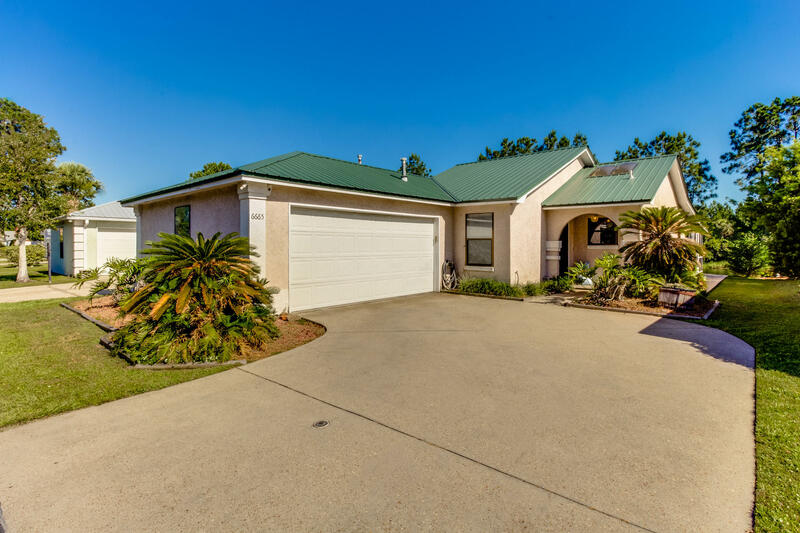 This information was last updated on 4/24/2019 10:01:03 PM.